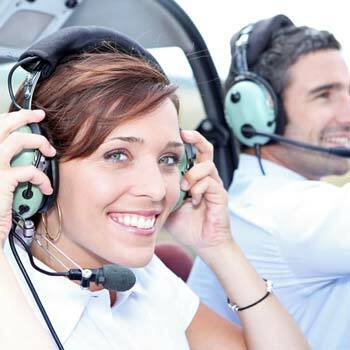 Flying Lessons Experience Days from Greatest Gifts. 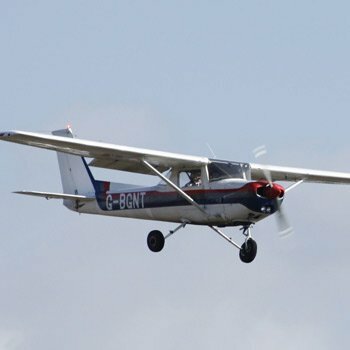 Learn To Fly on a Flying Lesson Experience Day . 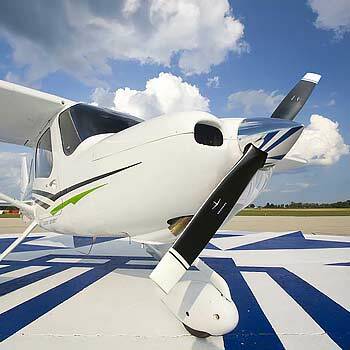 It used to be just an impossible dream for most people to be able learn to fly but now it is very much an affordable reality. 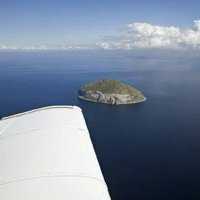 You can certainly get up in the air and take the controls of an aircraft for far less money than you might imagine. 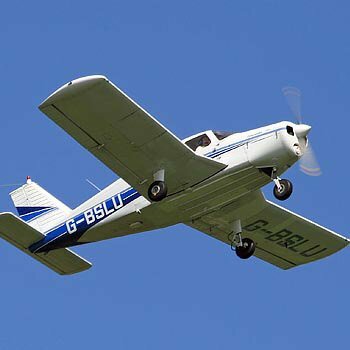 We have a huge range of Flying Lessons in the UK to compare and then select the one you think is most suitable. 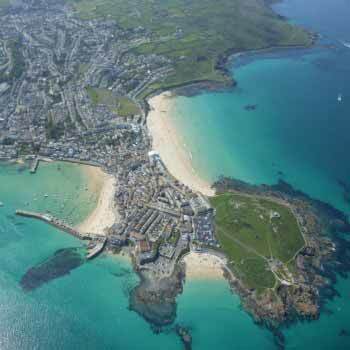 Fixed wing, helicopter or maybe a microlight. 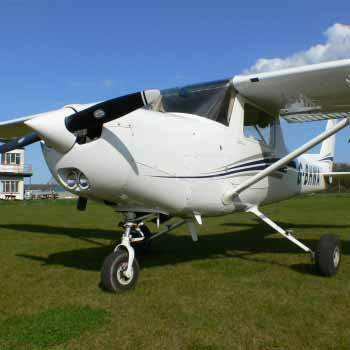 To test if the flying experience is suitable, why not consider an Introductory Flying Lesson? 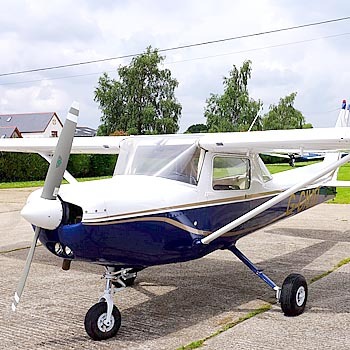 This is a great way to get used to the sensations of take-off and landing in a small aircraft, very different from the massive passenger airliners we are normally used to! 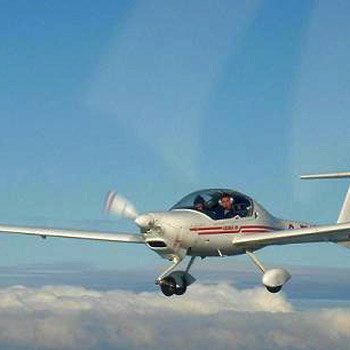 Also, you can take the controls mid flight and learn many of the basic flight manoeuvres including climbing, descending, turns, cruising etc. 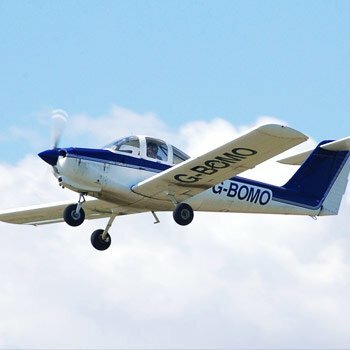 There are 30 Minute Flying Lessons and 60 minute Flying Lessons that are such fantastic value for money; all flights are with a qualified pilot so you can know you are in capable hands. 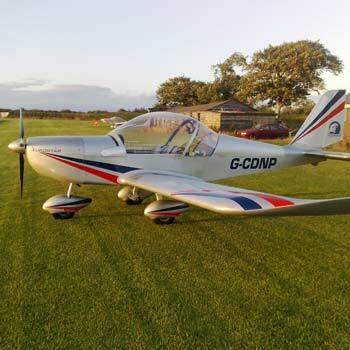 Definitely one of the most pleasurable Flying Lessons Gifts to consider is a Tiger Moth Flying Lesson, a 20-minute glorious flight in an authentic 1930's Classic Tiger Moth biplane! Get on the goggles and flying jacket and get into the open cockpit then let the pilot get you into the air before you take the controls of this marvellous little flying machine. 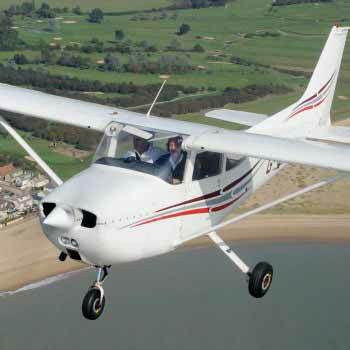 A Flying Lesson Experience that you will always remember. 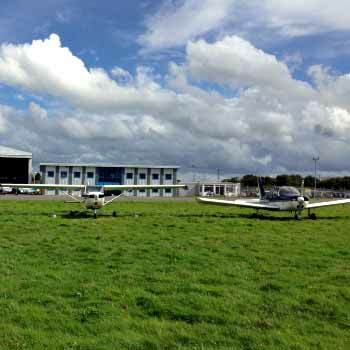 For those wanting a longer and more detailed, in-depth experience please consider an Extended Flying Lesson, these are available at locations all around the country including Flying Lessons in Northern Ireland.